Hey Y'all, we're almost to the most wonderful time of the year. Before the most wonderful time of the year comes time to do Christmas cards! I have found the best and easiest website to design your own Christmas cards for an affordable price! 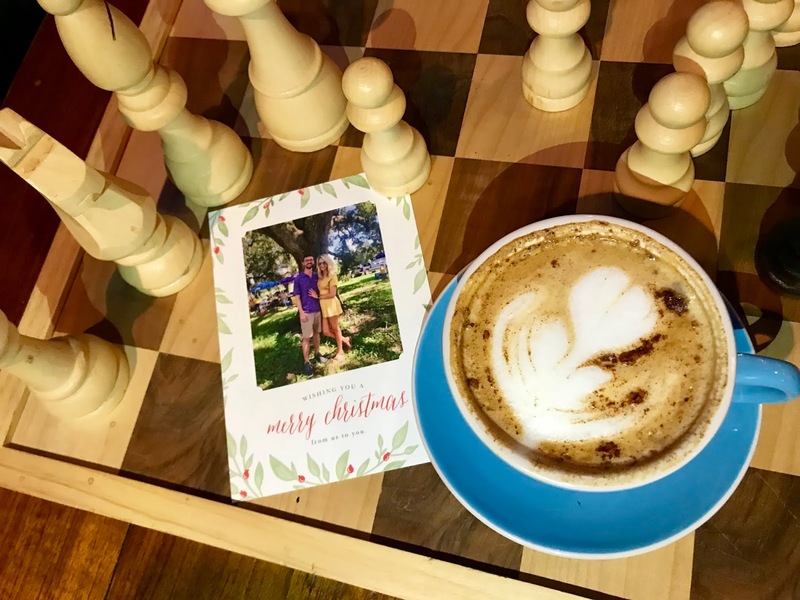 Read on to see how I designed these unique christmas cards and how you can design your own cards! Hello, my lovelies! Today is my first tech post, and to be honest I am super excited about it! I owned the Apple Watch for about two years and I just recently purchased the Michael Kors Smartwatch. So in today's post, I am going to be telling you guys the pros and cons of both of these watches and which one is my favorite! Hey y'all! The Fourth of July is coming up quick! 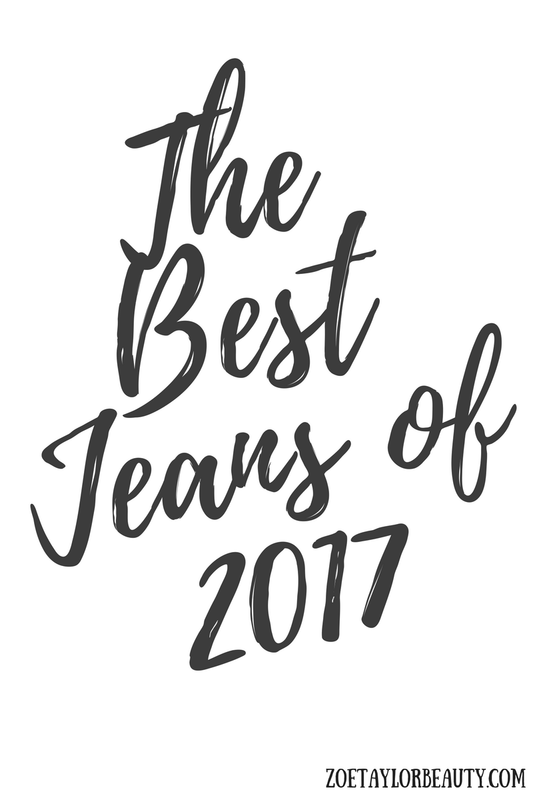 So if you're anything like me and you wait until the last minute to put an outfit together you're in luck! I've put together some quick and simple outfits for you guys! If you're anything like me you love a good sale, but you also hate shopping around for hours online trying to find the best deal. But, that's where I come in for you guys. 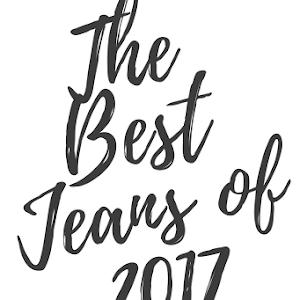 I have searched the web high and low for the best sales and my favorite items from each of the sales! Remember, you can shop any of the items shown by simply clicking on the image! I know that one of the most difficult parts of attending a wedding is deciding what to wear, as much as I love this part I also hate it. I don't know about y'all but I love shopping unless I am shopping for a deadline like I have to get a dress for this wedding type of thing. Every time I have to shop for something I feel like I can't find anything, they're out of my size, it's too expensive or it's just flat out not working at all. Well, I am here to hopefully save you guys the trouble of searching through websites to find the perfect dress to attend a wedding in. 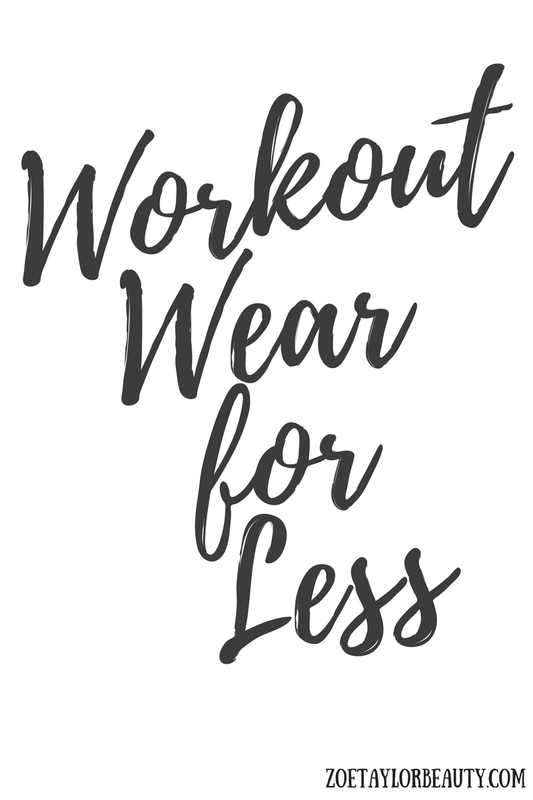 I searched my favorite stores to find you guys some wedding guest dresses for the summer time all under $100. I know most of us are probably trying to spend less than $100 so that is how I compiled all of these! As usual, you can purchase any of these looks just by clicking the image of the one you would like and it will bring you straight to the link! Happy shopping and happy wedding season! Hey, gals! Long time no talk, I have missed Y'all and writing blog posts so much! But, I am finally back! I have been so busy with finishing up school, starting a new job, and moving back home for the summer. 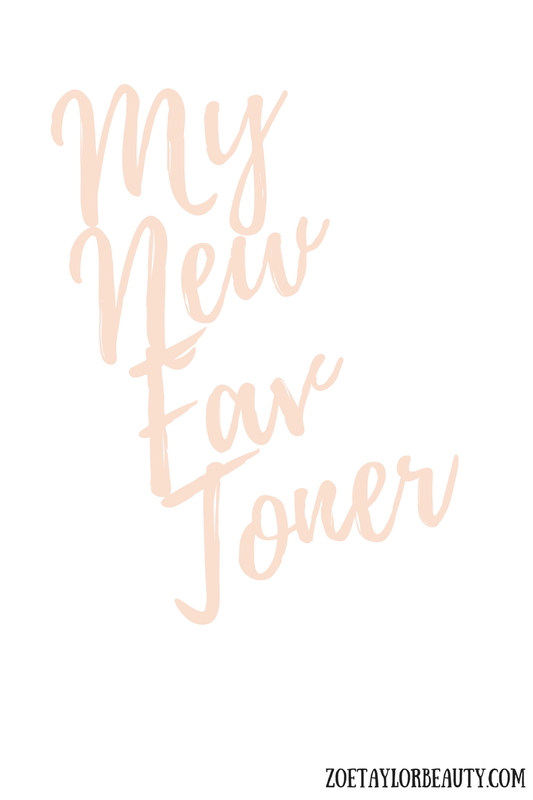 I am finally settled in and back to blogging and I am so happy about it! Today I am doing a blog post with one of my favorite gals. Her name is Victoria and she runs her own little online shop doing everything you can with vinyl. She can also do personalized items as well, so if you have a disThis girl works a full-time job and runs her own little shop and seriously everything she makes is so cute! 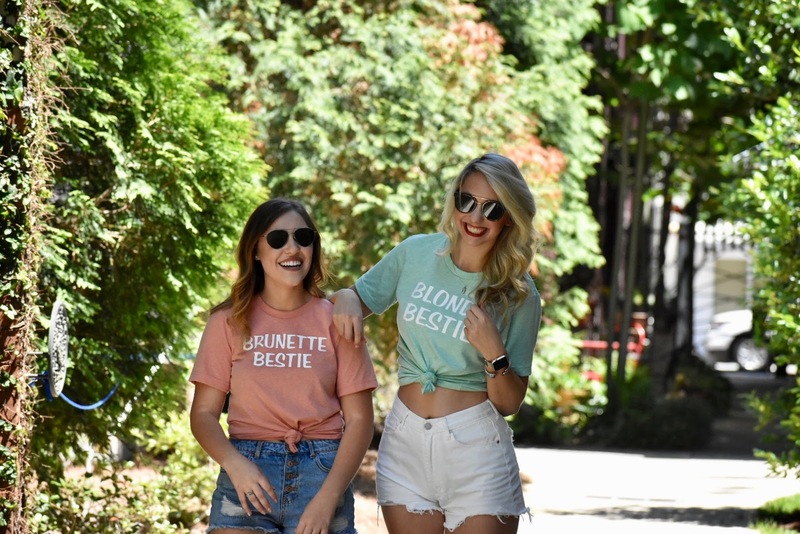 I am so excited to show you guys some of the cute shirts that I got to help her shoot! I am also showing you guys how to dress a normal t-shirt up a little bit! 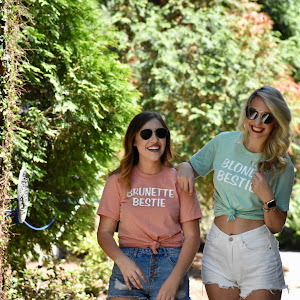 I also have each one of these t-shirts linked straight to her website under the pictures so that you can get one for yourself! Also, make sure to go check out her website for all of your vinyl needs right HERE! I am so excited about today's post because it is my first review that I am doing on my blog! 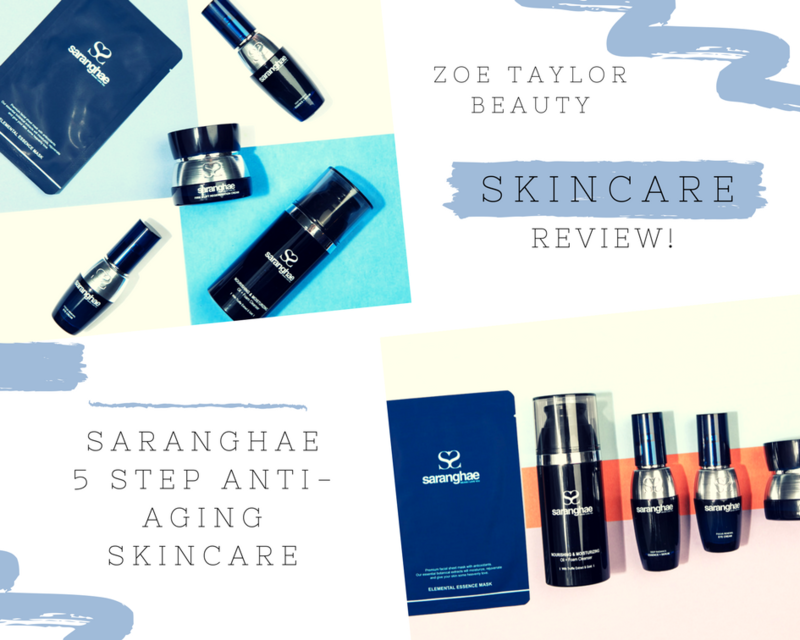 For the last month, I have been trying out the Saranghae 5 Step Anti-Aging Skincare line! If you wanna know about this line and want to find out just what I think about it keep reading! I am so excited to be doing the second installment of my "Spring has Sprung" Series! This week I am partnering with Imagine Boutique to bring you some super cute looks for Spring! Remember that you can get 15% off of your purchase either online or in store with the code "Zoe15". Now let's get into it! Hello friends! Today is the day that my Spring has Spring series begins! 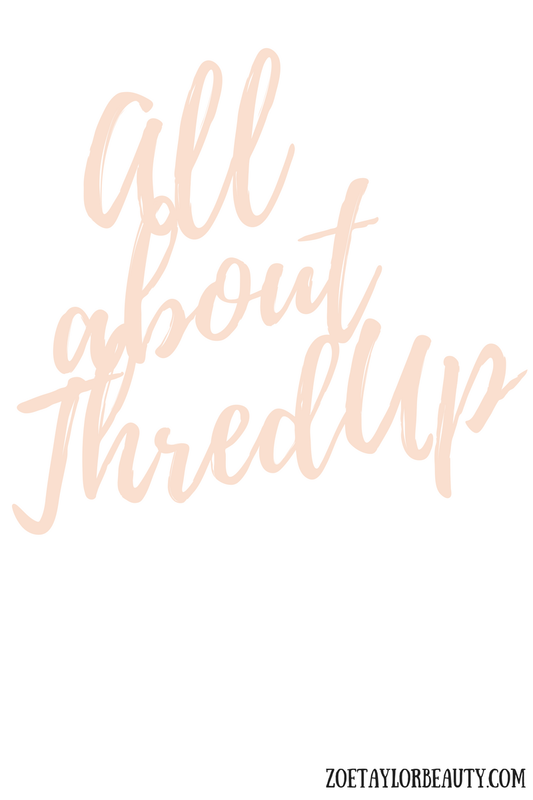 Today's post is with ThredUP and will be a haul on everything that I got from ThredUP, so without further ado let's begin! 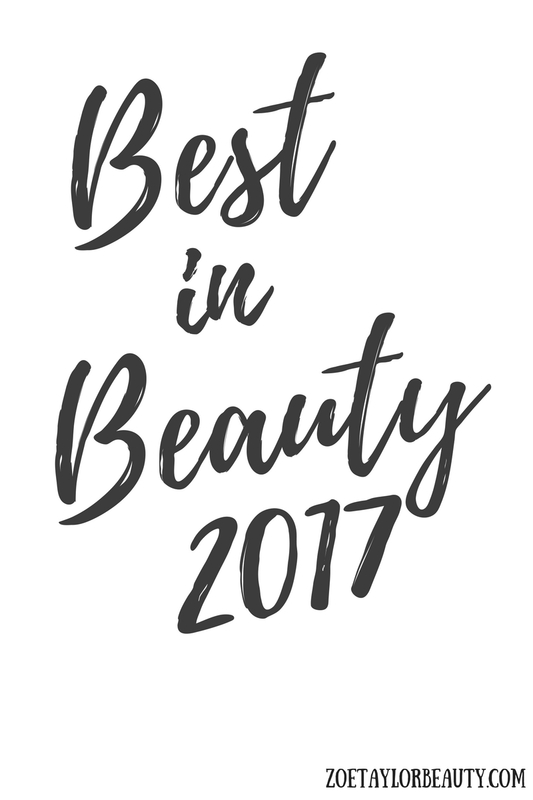 Stay tuned to the end of the post for a very special code that you won't want to miss! It's about 10 pm on a Thursday night, and I am sitting in bed to bring y'all some last minute Mardi Gras looks! But, the best part about this post is that these pieces can be worn much beyond Mardi Gras! I have some super cute options in here that can easily be transitioned into the spring! Valentine's Day has always been one of my facorite holidays, whether I was in a realtionship or not, I've just always loved it. Maybe I love it so much because I am such a sweets person and it's like a mini Halloween for the candy world. But, if you haven't decided what you're wearing for Valentine's Day either with your man or with your girls I'm here to help! Let's talk about some major Valentine's Day outfit inspiration! If you follow me on Instagram, then you know how obsessed with jackets and coats for the winter time I am. A jacket is the perfect accessory to take any outfit to the next level. 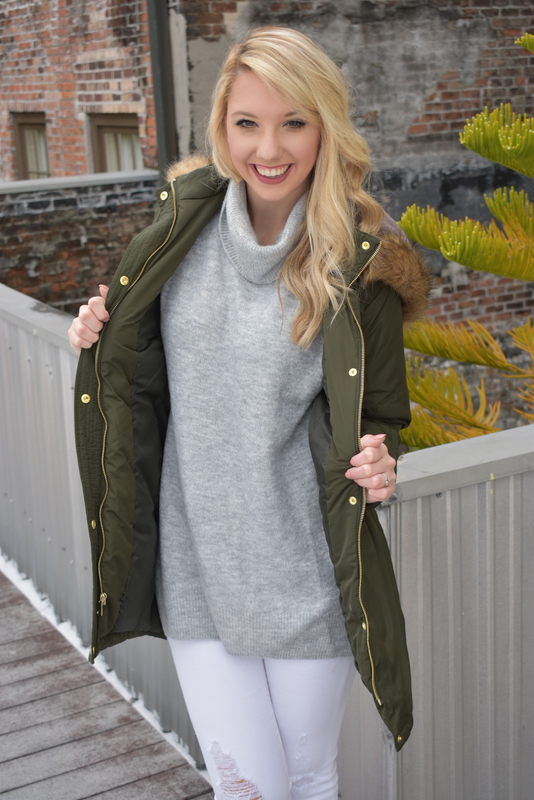 Today I am sharing a few jackets and coats that you need in your closet this season. Most of these you can easily transition into Spring as well. You can shop any of the pieces by my outfit by looking at the caption under each picture!